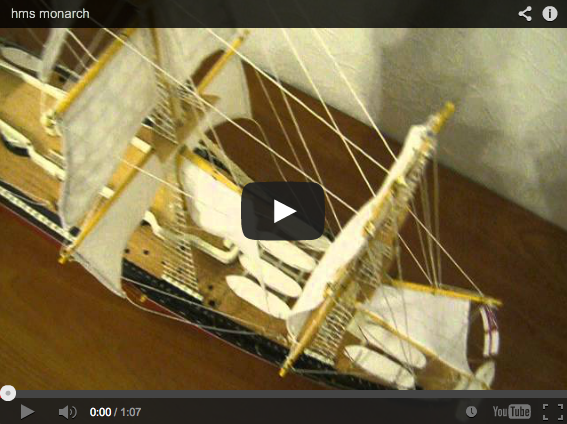 My oldest and most passionate hobby is building ship models. I do not have much time for it now, but I was doing it since I can remember myself, really :). 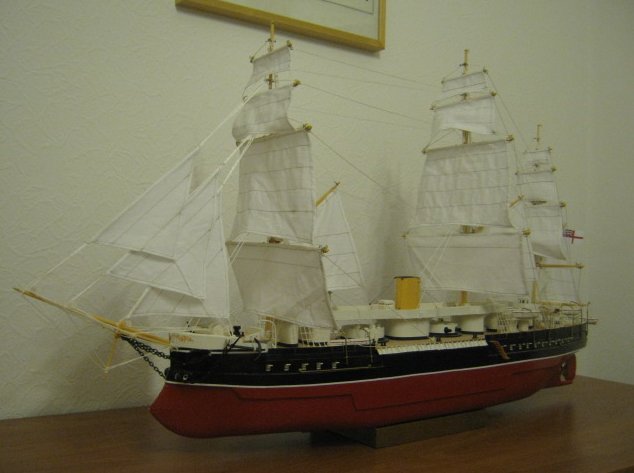 My latest model is the British ironclad battleship HMS Monarch in 1:100 scale. 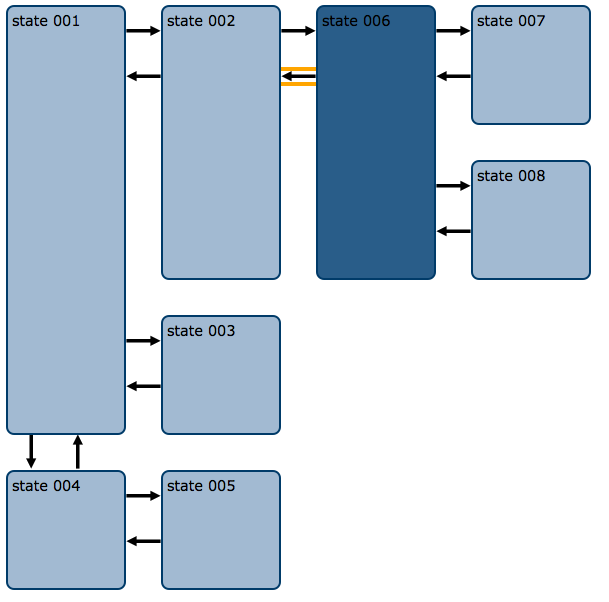 Simple state chart, as the name says, is a simple static state chart (workflow) rendering tool in form of jQuery plugin. It is written to be used by non-frontend developers. This means js, html or css knowledge reguired is minimal. Simple input content tokenizer and validator for input fields and textareas. 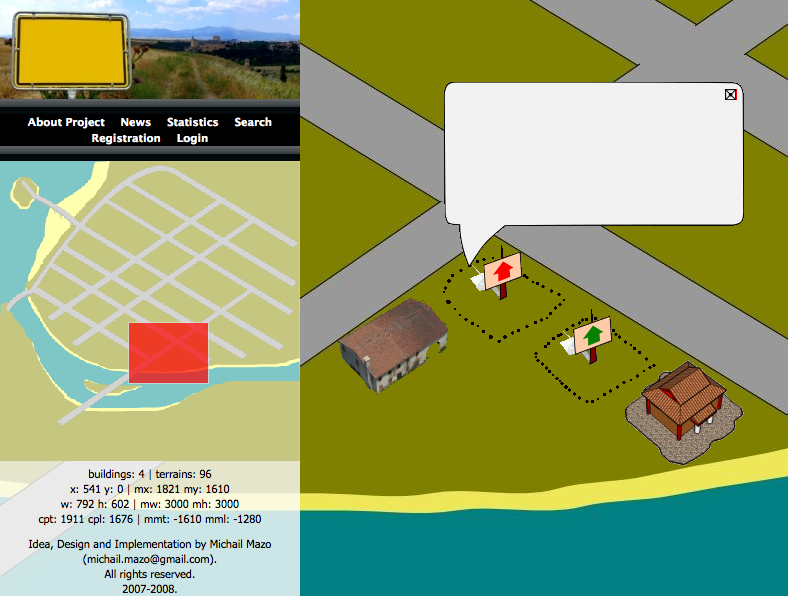 Sim-City-like browser game user interface prototype. This full-functional prototype has a map as an application center. 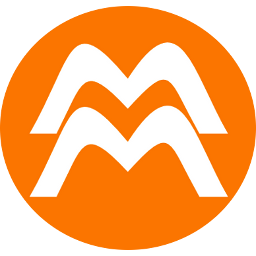 Unlike other major browser games, the map is seen from the beginning, even for non-registered visitors.